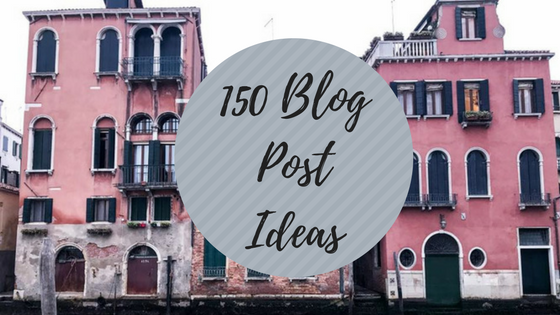 So, I sat down and came up with 150 different blog post all days, separated into different sections as you will see below - I'm really hoping that this helps me the next time I can't think of a blog post idea and I hope that you benefit from it too! Let's begin. 150 ideas later and I am finished, this has definitely inspired me to create lots more content in the near future and even branch out into areas, such as fashion, that I've never felt completely comfortable in. 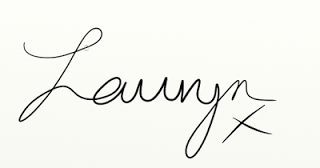 What's your favourite thing to blog about? These are all such great ideas. I need to write some of them down for inspiration. Thank you! I hope that they are helpful! Thanks for sharing these inspiring topic ideas with us! Good headlines are the best way to generate curiosity among the readers, aren't they? A great targeted content provides the readers information that they are able to apply in their daily lives. It's probably the most important criteria, do you agree with me?